Trans Aus Migration is professionally managed under the direct supervision of Nimal Weeratunga. Nimal Weeratunga is a Registered Migration Agent (RMA) with Migration Agents Registration Authority (MARA) of Australia. He is a member of Migration Institute of Australia (MIA). Nimal holds post graduate qualifications in Corporation Law and Australian Taxation law from Monash University and Australian Migration Law from Victoria University. Further, he is a Fellow member of CPA Australia (FCPA), Fellow member of Chartered Institute of Management Accountants of UK (FCMA), Chartered Global Management Accountant (CGMA affiliated with American CPA), Prior to being engaged in migration consultancy, Nimal has held senior positions in Finance, Accounting, Contract negotiation, and business consultancy in various parts of the world i.e. Sri Lanka, United Kingdom, Saudi Arabia and Australia. Since 2002, he has been living in Australia and has held Senior Finance positions, namely, Senior Management Accountant, Senior Corporate Accountant and Financial Controller in large Australian and multinational corporations. 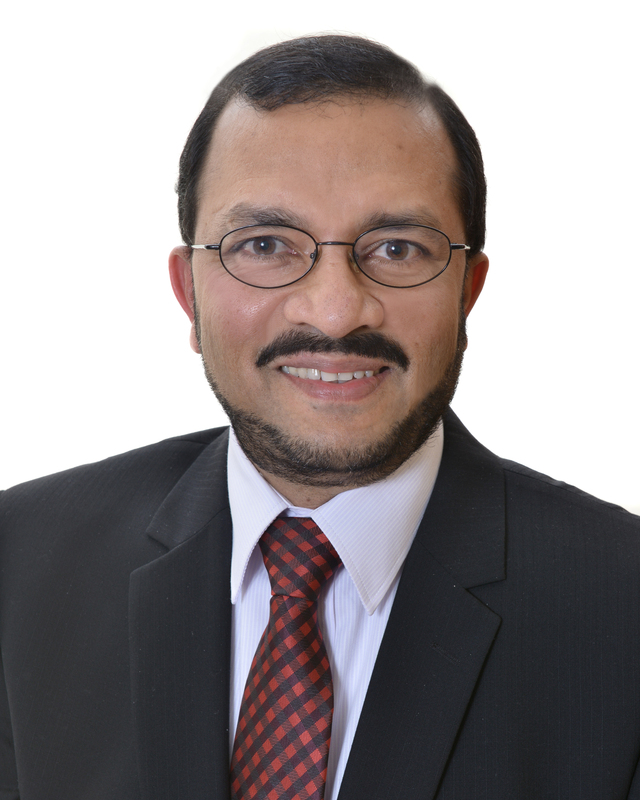 Nimal has been providing advice and guidance for the migration professionals and practitioners with regard to financial evaluation, preparing business plans and project reports, especially in connection with business migration and business sponsorships for the past 10 years. He keeps abreast with the constantly changing migration law to provide an efficient service to the clients. As a professional with financial background where integrity and honesty are the traditionally upheld values, he conducts Trans Aus Migration consultancy service in a transparent manner giving due regard to MARA code of conduct.